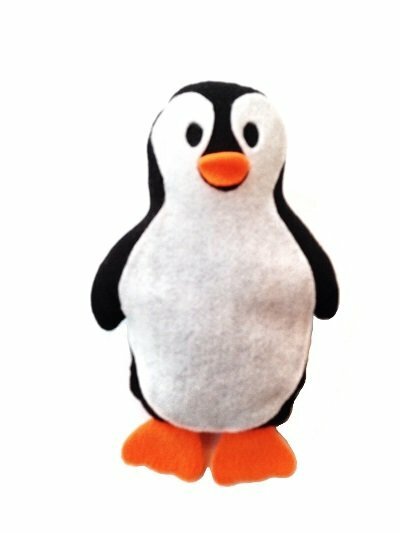 Kids will love to cuddle up with this adorable little penguin. Perfect addition to the sew cute baby zoo collection! Penguin pattern includes pattern pages and instructions. Made from fleece and felt fabric.